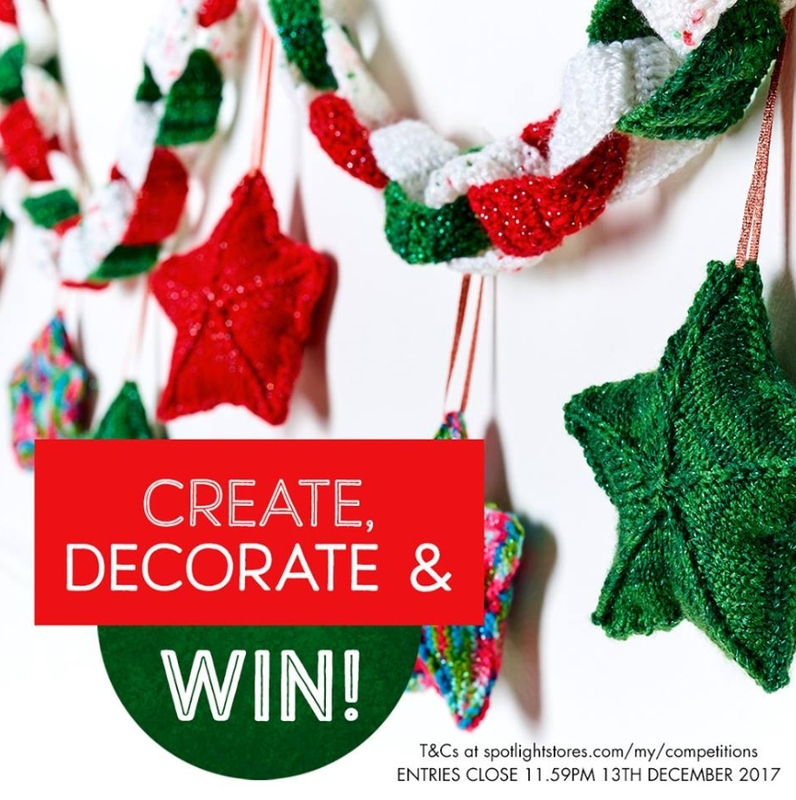 Share a picture below of what you’re making, baking, creating or decorating for Christmas for the chance to WIN 1 of 3 Spotlight gift cards! ✨ Contest ends 13 Dec 2359hrs | http://bit.ly/2hwwDrP Find out more at Spotlight. 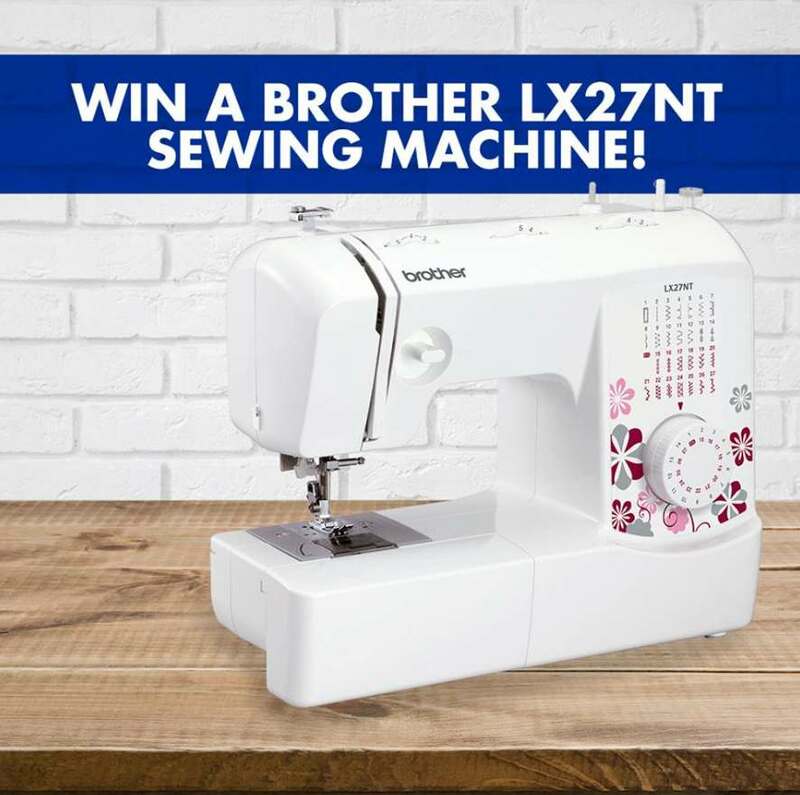 We’re giving you the chance to WIN a Brother LX27NT Sewing Machine! To enter, simply comment below what you would make with your new sewing machine & why? Contest ends Sun Oct 1: http://bit.ly/2iYbCGv Find out more Spotlight.